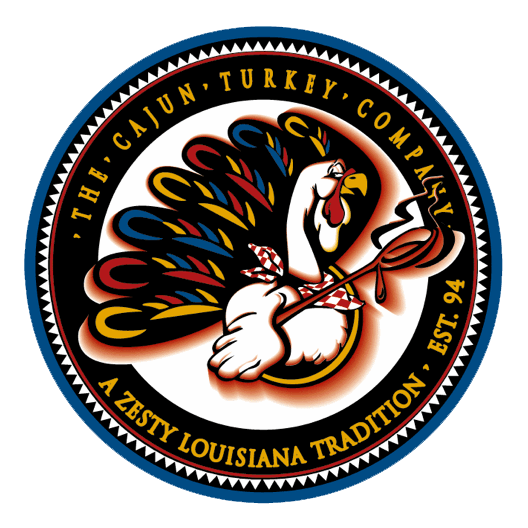 Spicy Cajun Turkey Breast – The Cajun Turkey Co.
***Purchase of Turkeys and Hams***Customers that live in the Northwest, Northeast, or Florida, if you choose ground shipping (UPS or Priority Mail), we can add 5lbs. of dry ice to ensure your package will arrive safely. If adding any side dishes, we DO NOT recommend ground shipping. Please choose 2nd Day Air service.